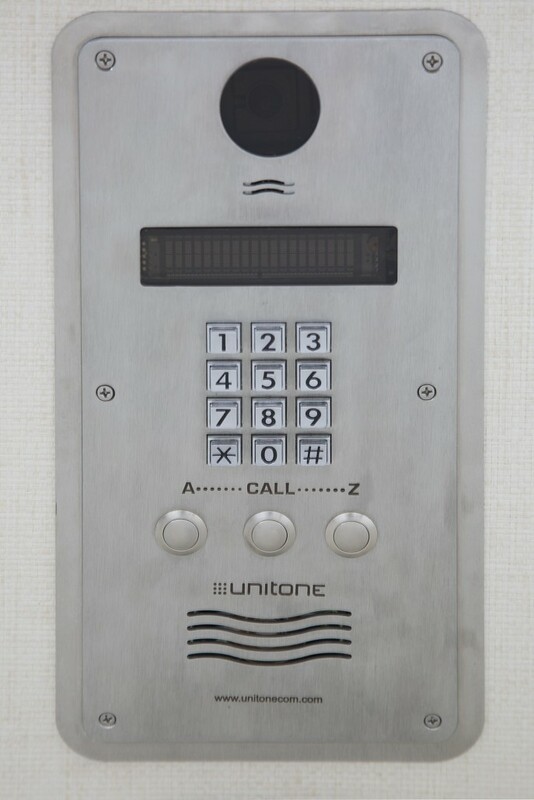 For those residents who live in buildings without full-time doormen or none at all, UNITONE’S System 3000 takes the worry out of not having human coverage. Like System 2000F, this System provides unsurpassed SECURITY, PRIVACY and CONVENIENCE, and is COMPUTER-BASED, not INTERNET-based, making it virtually, hack-free. System 3000 combines the key elements of a video intercom and personal messaging center to keep residents in touch 24/7. Both the part-time doorman and optionally, the management company can send residents emergency messages and convenient alerts at any time. 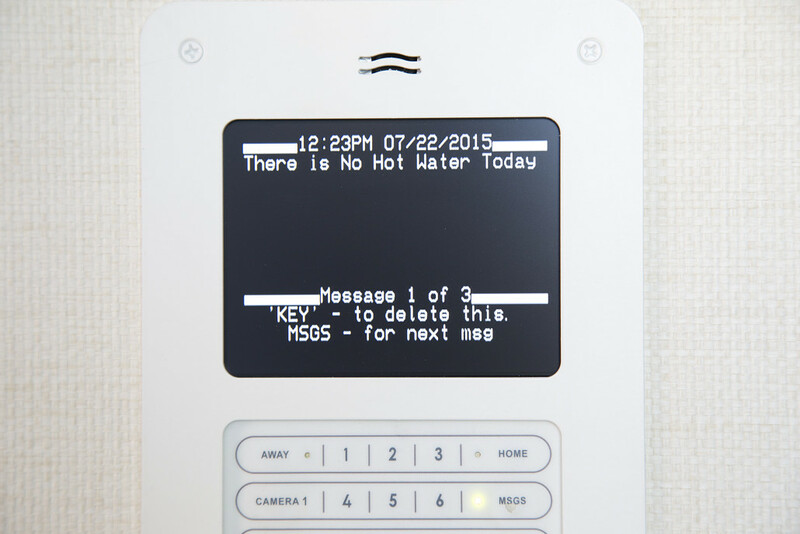 For added comfort, residents can see up to six views of their building, and can activate a panic button or intrusion alarm in case of an emergency. Automatic on-screen views: Residents immediately see visitors on their home screens. They can choose to answer the call or not. Complete privacy: If you don’t answer the call, no one will know you’re home. Strangers won’t even know you live there. Crystal-clear communication: State-of-the-art audio and video provide superb voice and image recognition on a color LCD monitor. Multiple views: Residents can see up to six views of their building, including the lobby, laundry room, garage and gym. 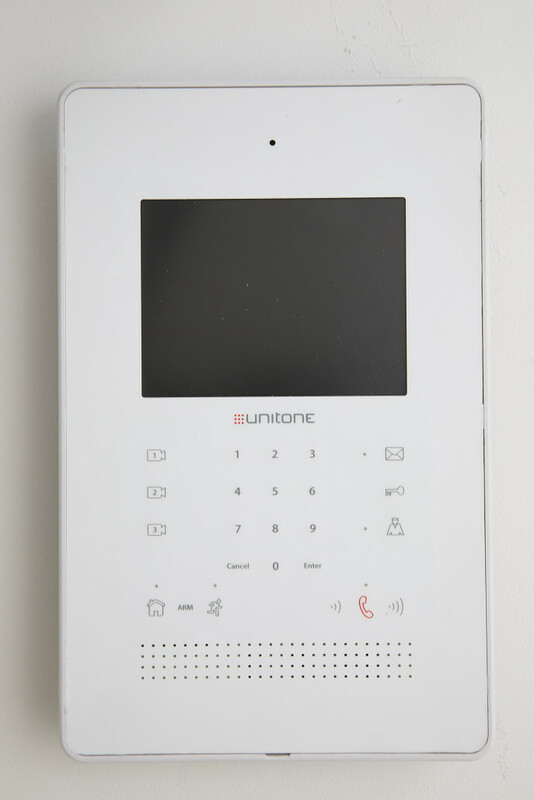 Intrusion alarm: In case of a break-in, if intrusion alarm is armed, it will sound in the apartment and a signal will alert the part-time doorman or super to take action. Doorman call/automatic call back: If doorman’s line is busy, residents will receive an automatic call back. Message notification: A blinking green light on the apartment unit indicates residents have a message. Call forwarding: Calls to apartment can be optionally forwarded to cell phone. Computerized resident directory: Finds residents quickly. One-key resident calling: “One step and you’re done”. Tenant identification: Resident’s name automatically appears on the computer screen before answering the call. 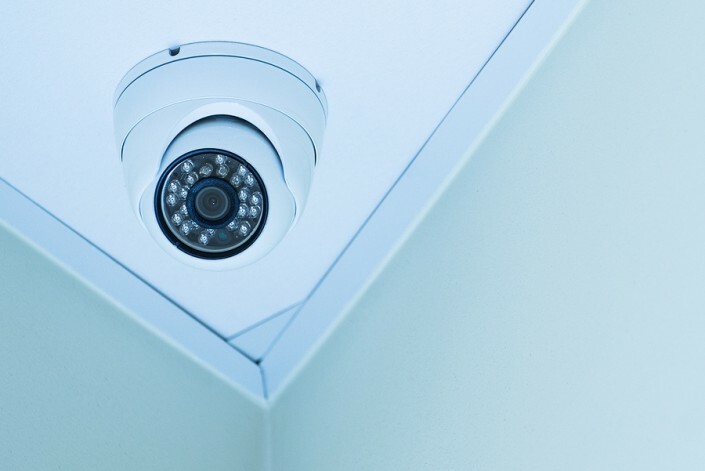 CCTV: System 3000 is completely integrated with multiple CCTV cameras, manned by the building staff, when available, at the front desk. Personal card access: Personalized access cards are integrated with System 3000. Cards are easily added or removed from the system. Patented remote management: PATENTED capability allows management to send building-wide or personal alerts in case of emergency, to change residents’ information and to cancel or alter residents’ personal access cards. For more information about which UNITONE video intercom system is right for you, please call us at 212.777.9090. We’ll be glad to give you a free demonstration.